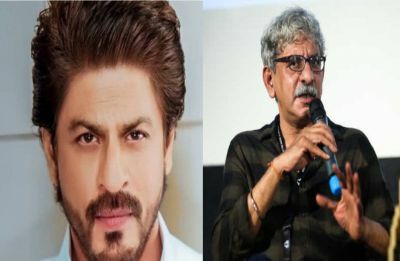 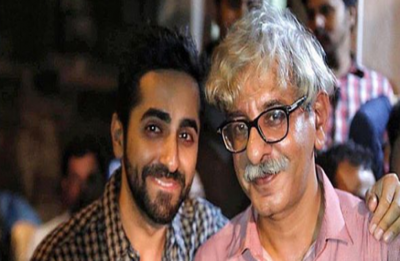 Shah Rukh Khan and AndhaDhun director Sriram Raghavan coming together for a film? 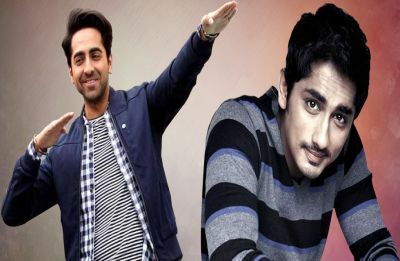 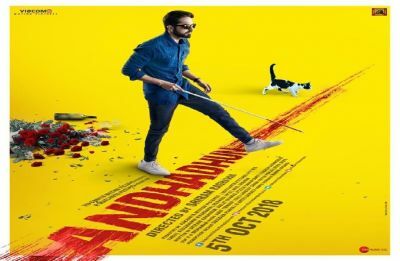 AndhaDhun trailer out! 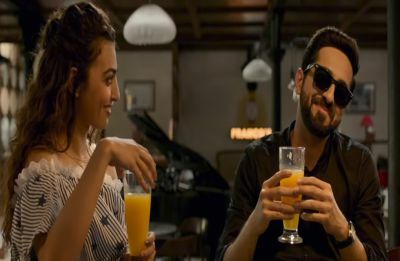 It's thriller weekend!